Welcome to the Inverness Civic Trust | Established in November 1967 to stimulate public interest in the history and character in Inverness and its surrounding area, to encourage preservation and development of features of public amenity and historic interest and to encourage high standards of architecture and town planning. For information on our next meeting click on Calendar and Program below. You can also follow us on Facebook. The Trust is an organisation of like-minded people seeking to protect and enhance our community. The Trust has a Chairman, who heads the Trust’s Committee. The Committee members are made up of office bearers, these being the Secretary, Treasurer, Membership Secretary and Website Editor, our representatives on the Heritage Trust and the Cases Panel, along with representatives from the Local Authority. One of the important functions of the Trust is to review planning applications, decide which of these may be of interest to the Trust and members and to formulate a view as to the Trust’s response. Currently the cases panel is headed by retired Architect Colin MacPherson. Two representatives are nominated to work with us on the committee and these representatives provide a link and conduit to the local authority. The Trust is funded by subscriptions and has no political or religious affiliations. The Trust meetings are held each month for 8 months of the year, with occasional additional events like our annual outing to a place of historic or cultural interest. The meeting are designed to be informative and in the main part relevant to matters of current interest and structured to be interactive. They normally involve a speaker, or speakers, knowledgeable on the subject and willing to engage in debate. 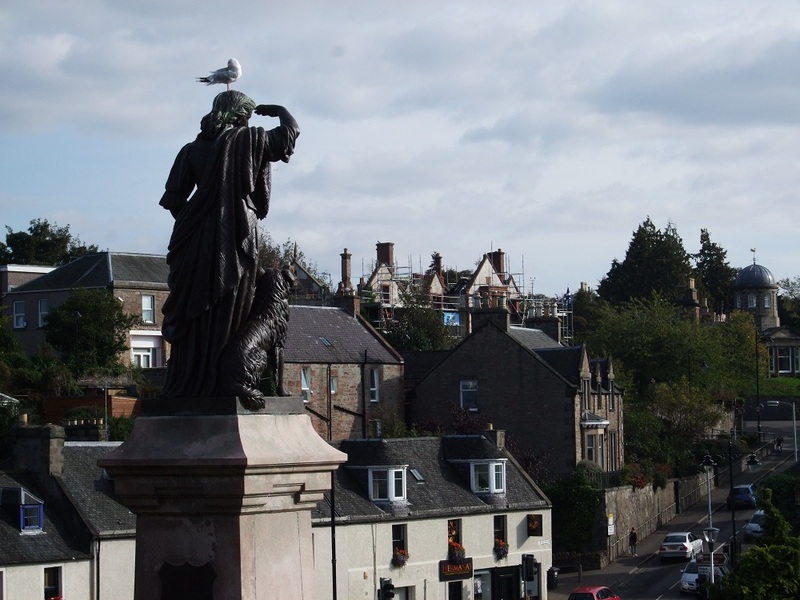 The Trust is a non-statutory body and a charity and linked through association with the national body the Scottish Civic Trust. Communities are made up of groupings, sectional and vested interests, with the local authority being the representatives of the population. In a perfect world, this would ensure that the wishes of the majority were paramount and that governance would sit comfortably with the aims of the populace and the Trust. We live in an imperfect world where the balance of these competing interests can sometimes be influences by external factors. 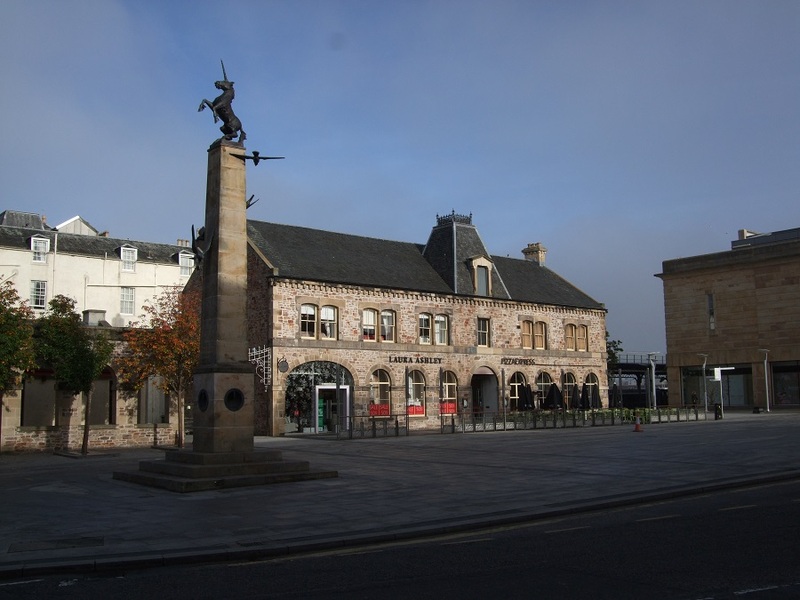 In the recent past, we have seen the administration of Inverness pass from the old Inverness Council to the regional administration, The Highland Council. This council has a remit for administering an area approximately 1/6th of the UK landmass and although Inverness remains the administrative centre, the Council have to consider the interest of the whole region allocating priorities and resources as they deem fit. We have also seen recently the politicisation of local politics, which injects a further change into administrative process. These changes have been made for administrative and political reasons but can result in competition or prioritisation within the region. It does therefore require a non-political and independent voice to represent individual communities to protect their heritage and to ensure the suitability of future developments. Inverness Civic Trust seeks to fulfil this role and to represent the needs and aspirations of our community. Whilst Inverness remains by far the largest community in the region, we have a unique history and future within the region, the importance of which can require an advocate, a role that the Trust seeks to fulfil. In the last few years membership of the Trust has expanded in members whilst also changing in its construction. We are on course for extending membership across the age range with many of the newer members being in the younger age group. We do wish to expand membership still further both on an individual as well as corporate basis. It is intended to target an even younger membership to ensure that the Trust has young and active members coming forward to carry the trust forward in the next decade. To do this we must ensure that the Trust is relevant and material to the interests of all. We also wish to extend our membership across all sections of our society so that the Trust can be truly representative of the views of the community. By doing this we have earned and will demand the right to be heard on matters affecting our community. 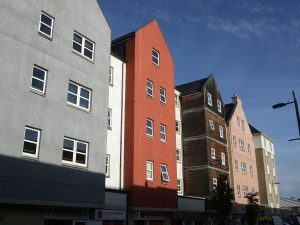 The Trust has a wide remit, concentrating upon the preservation of the best of what our forefathers bequeathed us whist welcoming and encouraging suitable and sustainable development within Inverness. Whilst we recognise that there are some aspect of our past which have little value, Inverness has suffered substantially in the past from unsuitable development often at the expense of property which should have been retained. The breadth of this remit involves the Trust in many of the administrative and planning decisions made in the name of the people of Inverness As an organisation we have no paid administration and we are a voluntary organisation run for and on behalf of the members. The Trust aims to be informative and provide a catalyst for the views of the members and the wider public and to represent these views to the appropriate bodies, public or private.